The Sanctuary at Withers Preserve in Market Commons Myrtle Beach SC. 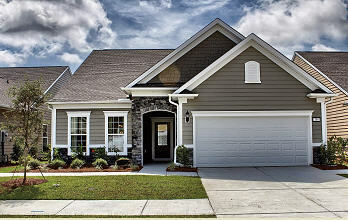 The Sanctuary at Withers Preserve is the newest Market Commons Community with Homes for sale. 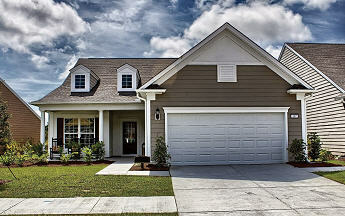 Market Commons Myrtle Beach SC is one of the fastest growing Real Estate Communities in Myrtle Beach. Market Commons homes for sale have a wide price range. 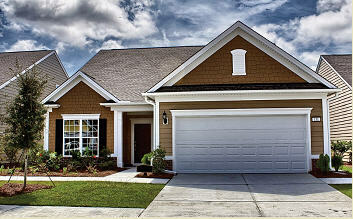 Market Commons Myrtle Beach Real Estate offers Single family homes as well as condominuims, and Work to Live Commercial Real Estate. 843, REALTOR can help you find Real Estate in Market Commons at the best price. 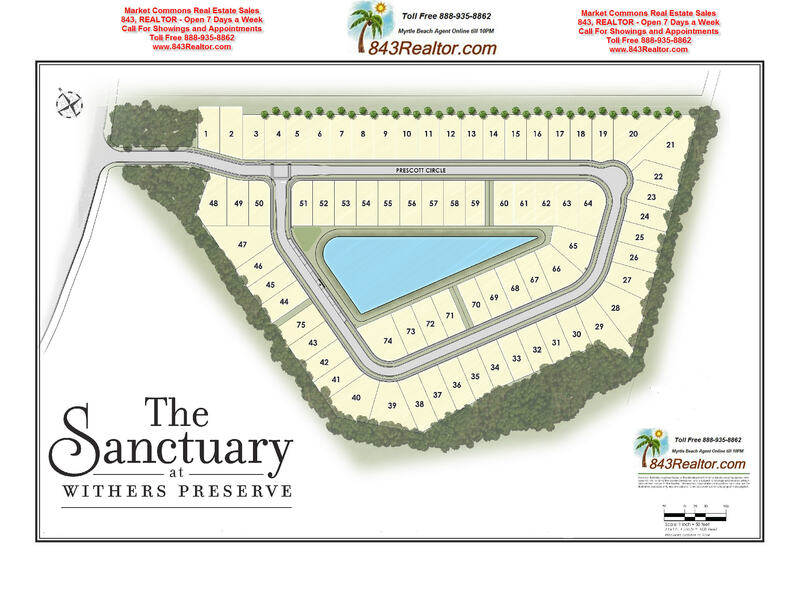 Homes for sale in The Sanctuary at Withers Preserve Home Prices Start at $239,990 to $256,990. 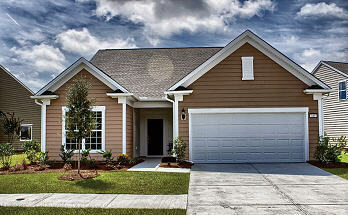 The Sactuary at Withers Preserve has a total of 4 single family floor plans ranging in size from 1656 sq ft to 3000 sq ft. The homes have 2nd floor option and Carolina rooms to add additional space to your home. Some of the standard option in The Sactuary at Withers Preserve include, Hardie Board siding, Granite Countertops, some Harwood Flooring, 9ft ceilings, 5" Walk-in Tile Shower in Owners Bath and more standard features.